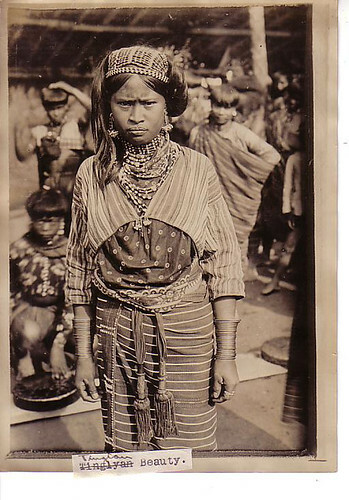 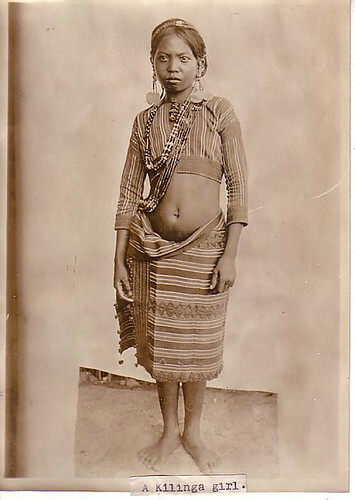 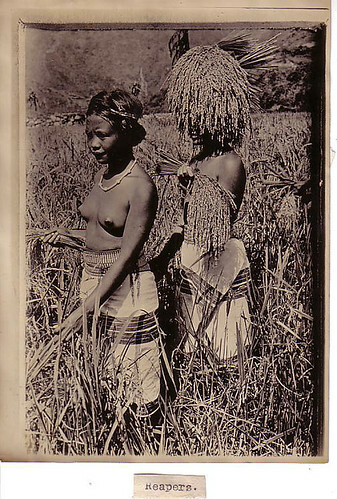 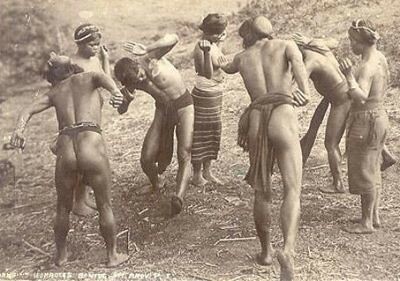 Baliktanaw - Filipino Past in Pictures | Filipino way of life back then. 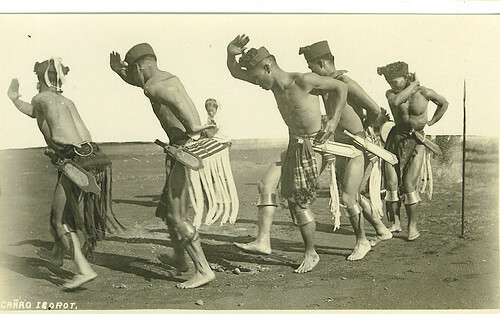 The rich history, culture and tradition. 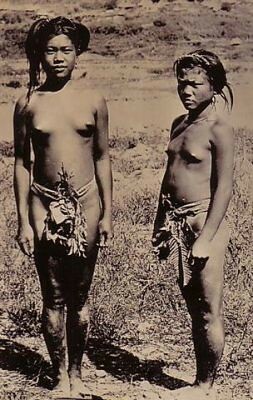 Collection of old pictures from black and white or color prints. 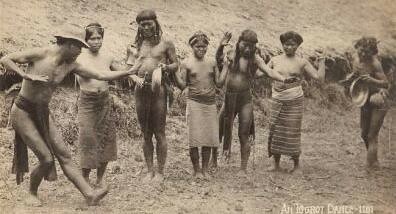 The Philippines, the people, Pilipinas, Pinoy. 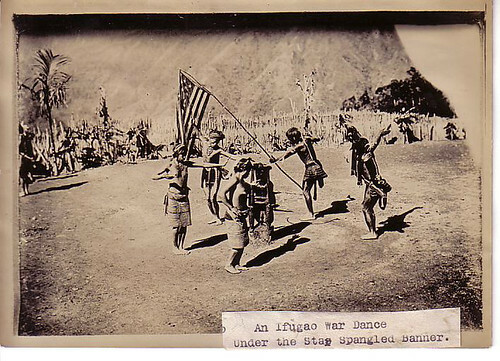 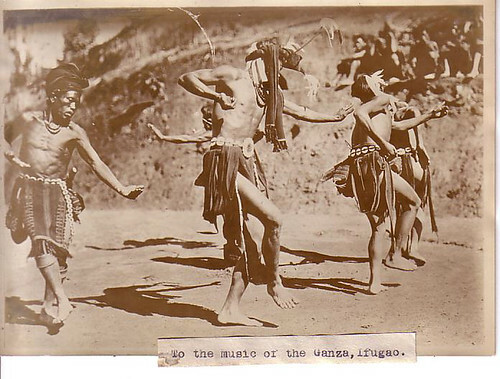 description/keywords: Igorot men perform a traditional dance.